John Wayne (Orange County) Airport, only 10 minutes from our Newport Beach Office. 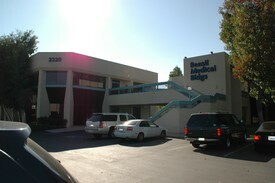 We are about 40 minutes south from LAX, Los Angeles Airport. We encourage you to contact us with any questions or comments. Please call our office or use the quick contact form below. Dr. Afifi now has her own new Santa Ana office for her patients' comfort and convenience.